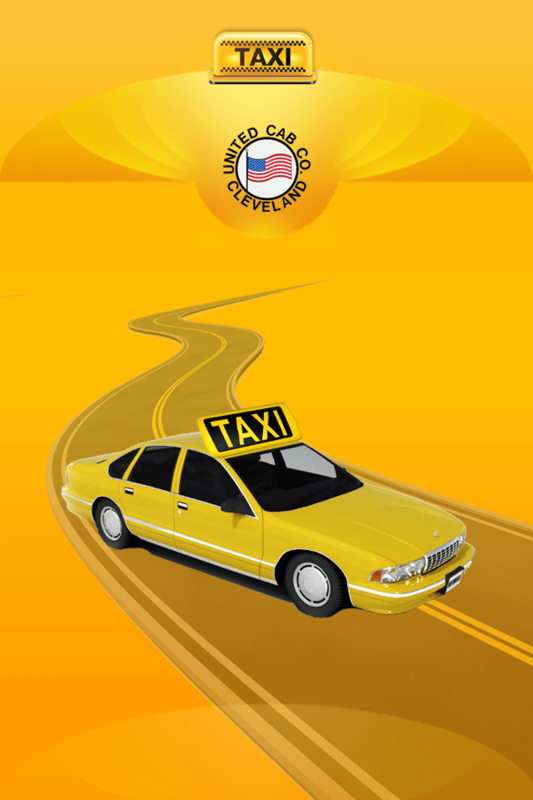 Need a cab/taxi in Cleveland Ohio area, we are there for you. 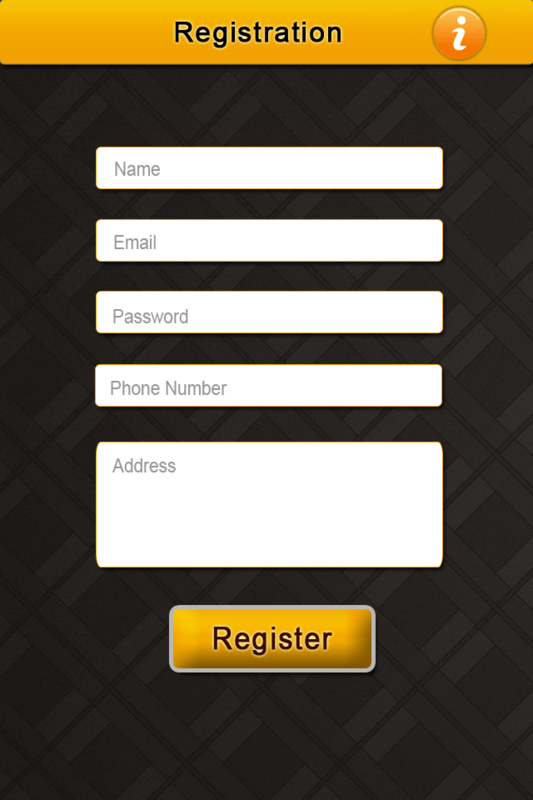 Download our app to book cabs directly from your mobile. 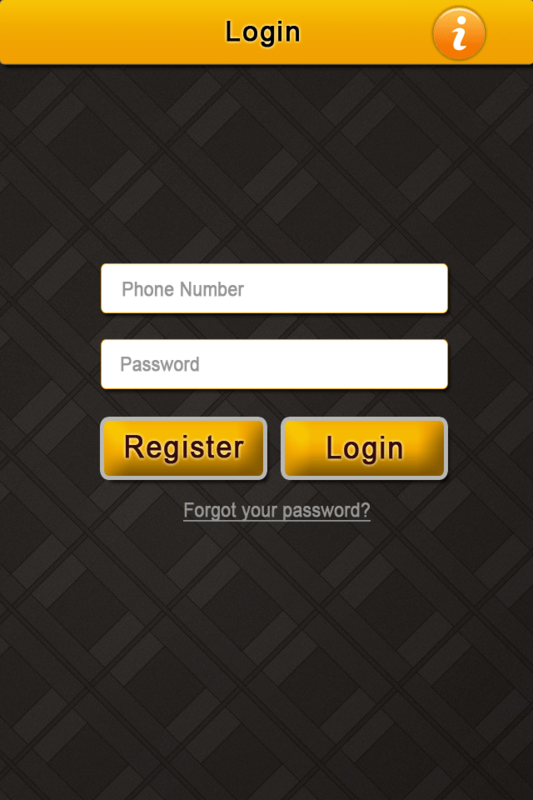 United Cab Company is a reliable, safe, and affordable way to get around. Request a cab and be notified when a driver has been assigned, when then driver is on their way, and when the driver is outside your place of pickup. 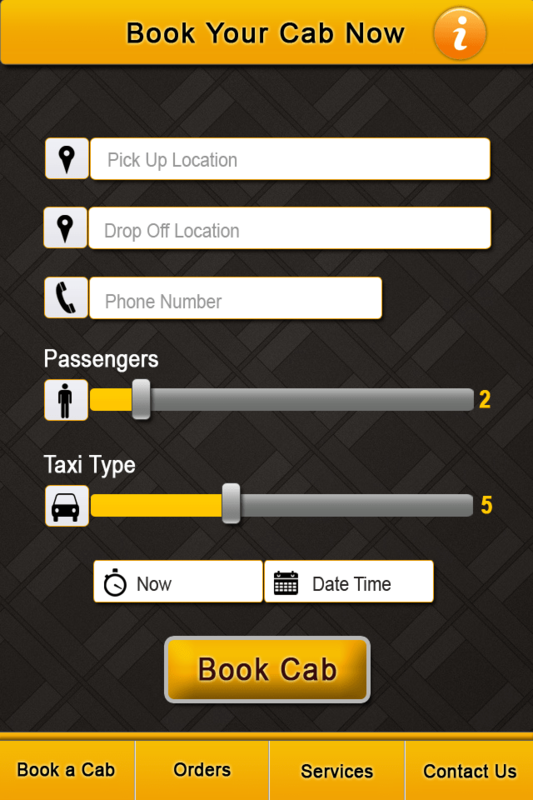 No more monitoring the window or flagging down a taxi - the United Cab Company app does your work for you!